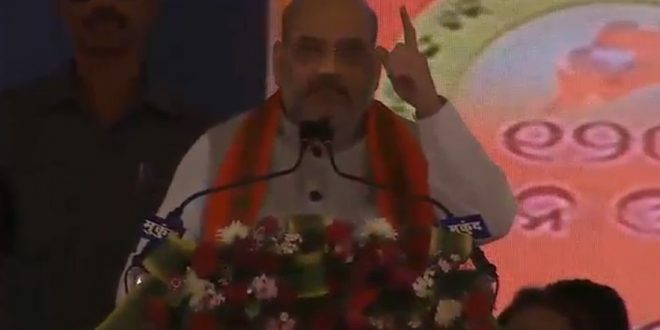 Bhubaneswar: BJP national president Amit Shah on Wednesday said Odisha has everything but an able leader. 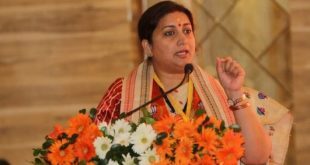 Odisha lacks an able administrator, who can understand Odia language and the people, said Shah. “With having plentiful resources, blessings of Lord Jagannath and abled youth and farmers, the only thing lacking in Odisha is an able leader. 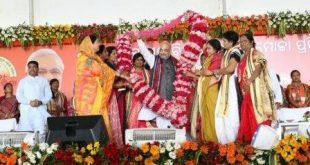 Under the leadership of Prime Minister Narendra Modi, I am confident BJP will come to power in 2019,” said Shah. 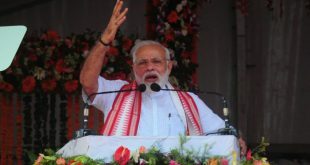 The BJP national president was addressing a public meeting at Bhawanipatna in Kalahandi district. He said the huge turnout at Bhawanipatna indicates that the Naveen Patnaik government has failed to deliver and the next government will be formed by BJP. Informing that around 36 percent households in the state are yet to get electricity, he said the BJP government will provide electricity to all families by 2021. 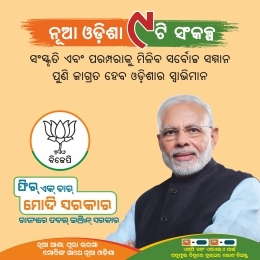 He said 50 lakh people are leaving in kutcha houses in the state and 12,442 villages are not connected by roads in Odisha. “A BJP Chief Minister will connect these villages in just 2 years,” he added. He further said that about 8.40 lakh children are suffering from malnutrition despite aid being sent by the central government. He also said that not a single university of Odisha figured among top 100 universities in the country. 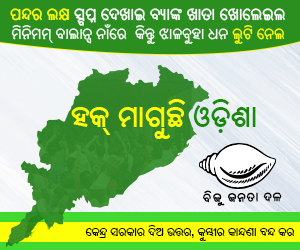 “Despite Centre’s allocation of Rs 45,000 crores, Odisha lags in health, education and all other sectors,” said Shah.